Klinik Psikofarmakoloji Bulteni-Bulletin of Clinical Psychopharmacology. 2013; 23(1): 33-41. Klinik Psikofarmakoloji Bulteni-Bulletin of Clinical Psychopharmacology. 2013; 23(3): 254-6. Journal of Liaquat University of Medical & Health Sciences. 2005; 4(2): 48-53. Rawal Medical Journal. 2016; 41(3): 295-299. Turkish Journal of Child and Adolescent Mental Health. 2015; 22(2): 107-116. TAF Preventive Medicine Bulletin. 2009; 8(6): . Turkish Journal of Child and Adolescent Mental Health. 2007; 14(3): 133-138. National Journal of Integrated Research in Medicine. 2013; 4(4): 85-91. Journal of Cognitive-Behavioral Psychotherapy and Research. 2013; 2(2): 116-120. Pakistan Armed Forces Medical Journal. 2015; 65(0): S275-S278. THE ULUTAS MEDICAL JOURNAL. 2016; 2(4): 180-181. THE ULUTAS MEDICAL JOURNAL. 2017; 3(3): 57-58. Isra Medical Journal. 2015; 7(3): 146-149.
International Journal of Current Research and Review. 2015; 7(14): 69-73. Pakistan Armed Forces Medical Journal. 2015; 65(2): 239-242. Pakistan Armed Forces Medical Journal. 2015; 65(4): 515-519. Journal of Liaquat University of Medical & Health Sciences. 2013; 12(3): 195-197. Sokoto Journal of Veterinary Sciences. 2012; 10(2): 13-17. Journal of Liaquat University of Medical & Health Sciences. 2014; 13(1): 32-36. THE EGYPTIAN JOURNAL OF EXPERIMENTAL BIOLOGY (Botany). 2013; 9(2): 193-197. Aftab Ahmed Qureshi, Noor Muhammed Memon, Aijaz Ali Khwaja. Journal of Liaquat University of Medical & Health Sciences. 2002; 1(1): 03-06. Journal of Mood Disorders. 2012; 2(3): 139-139.
International Journal of Health and Rehabilitation Sciences (IJHRS). 2013; 2(3): 146-151. Rawal Medical Journal. 2015; 40(1): 93-95. Cukurova Medical Journal. 2012; 37(1): 60-63. Medical Journal of Bakirköy. 2006; 2(3): 82-87. Rawal Medical Journal. 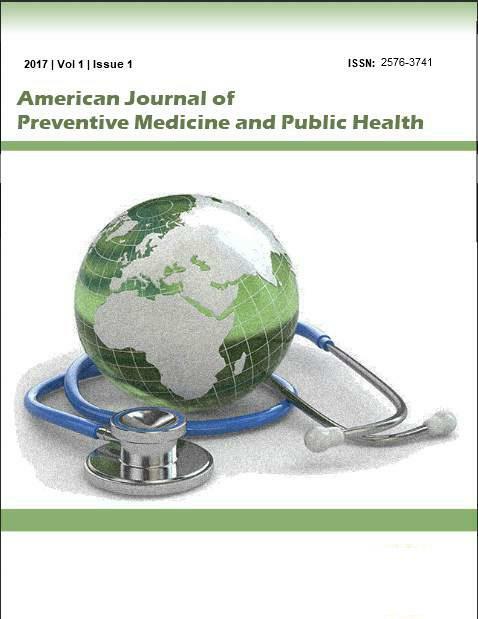 2014; 39(2): 167-170.
International Journal of Medicine in Developing Countries. 2017; 1(1): 11-17. Medicine Science | International Medical Journal. 2018; 7(4): 949-50. THE ULUTAS MEDICAL JOURNAL. 2016; 2(3): 157-158. Asian Journal of Medical and Biological Research. 2016; 2(2): 332-340. Rawal Medical Journal. 2013; 38(2): 113-116. Rawal Medical Journal. 2014; 39(1): 96-99. A Validated LC-MS/MS Method for the Estimation of Apixaban in Human Plasma. Journal of Applied Pharmaceutical Science. 2017; 7(4): 44-52. Nigerian Journal of Basic and Applied Sciences. 2017; 25(2): 87-99. Rawal Medical Journal. 2015; 40(1): 37-40.
International Journal of Research in Medical Sciences. 2015; 3(11): 3177-3181. Rawal Medical Journal. 2015; 40(4): 449-452. Balkan Military Medical Review. 2015; 18(2): 61-64. Gaziantep Medical Journal. 2014; 20(4): 342-344. Düşünen Adam: The Journal of Psychiatry and Neurological Sciences. 2012; 25(4): 312-320. National Journal of Physiology, Pharmacy and Pharmacology. 2014; 4(2): 124-127. Gulhane Medical Journal. 2015; 57(4): 456-459. Gulhane Medical Journal. 2003; 45(1): 014-018. Annals of Medical Research. 2019; 26(3): 413-8. Sokoto Journal of Veterinary Sciences. 2017; 15(4): 59-65. TAF Preventive Medicine Bulletin. 2013; 12(2): 213-216.